For Kamloops and surrounding area real estate listings click here. Kamloops has a large number of people relocating to and from the city annually. Moving to a new city can definitely be an adventure, but it can also be very stressful. I have outlined eight common mistakes people make when relocating to a new city. It is always a good idea to research your new community by contacting the chamber of commerce, tourism department, municipality or library. Ensure you compare the cost of living in your new community to what you are used to. 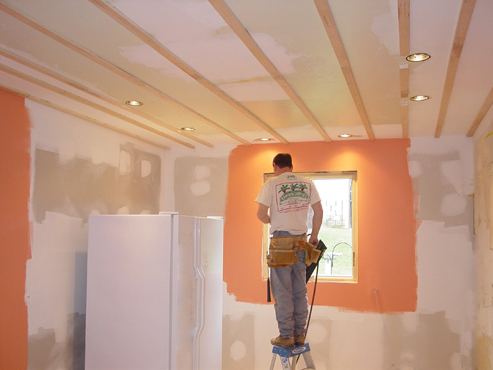 Completing repairs definitely helps with the sale of your home. Often small things like chipped paint, worn caulking and sticky doors distract potential buyers from appreciating the great things about your home. Have carpets cleaned, and go through your home and wipe down all the door frames and doors. Make sure you get a Comparable Market Analysis (CMA) completed by one or two Realtors to ensure you list your home competitive, realistic price. You may need to set up temporary living arrangements until you move into your new home. The time period could be a couple days to a couple months. Depending on the time period, you have options from a hotel room to a short term rental agreement. Buyers who are pre-approved for a mortgage have more negotiating power. Sellers are eager and more willing to negotiate with pre-approved buyers. This applies for both the home you are selling and the one you are buying. Ensure you are educated about the new home you have purchased and also upcoming issues that may arise with your current home when it sells. During relocation a child could feel lost, sad, angry or confused. Sometimes, under the stress of completing so many details, the temptation is to get settled as quickly as possible so everyone feels at home. Talk to your children before, during and after the process. They will feel safe, cared for and comfortable. Become familiar with your new neighborhood. If possible, set up a meeting with new teachers and other children in their new school before moving. Try to avoid moving in the middle of a school year. Every area is different. It is important to be aware about what all the local neighbourhoods and communities have to offer. Each neighbourhood has positive and negative aspects about them (i.e. proximity to schools, transit, etc). Ensure you are informed about each and every area you are thinking about living in. Your Realtor can find you a home that matches your needs. 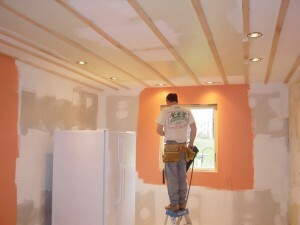 You will save time and energy by having a professional do the work for you. Besides, your Realtor should have information to give you on local schools, transit, local amenities and other important neighbourhood characteristics. It is very important to go through your employer’s relocation policies carefully especially for the amount of reimbursement. Keep all your receipts and records of your expenses related to the move, as moving expenses are deductible under certain conditions established by Revenue Canada. 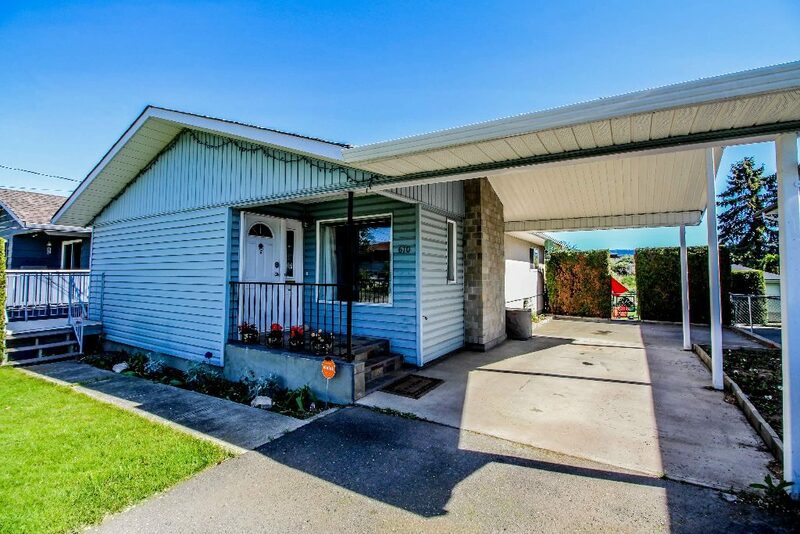 Thinking about relocating to Kamloops? Click here for all Kamloops real estate listings to help you with your decision. If you need relocation assistance, I have a number of resources that will help make the move easier for you and your family. Contact me anytime with your questions. 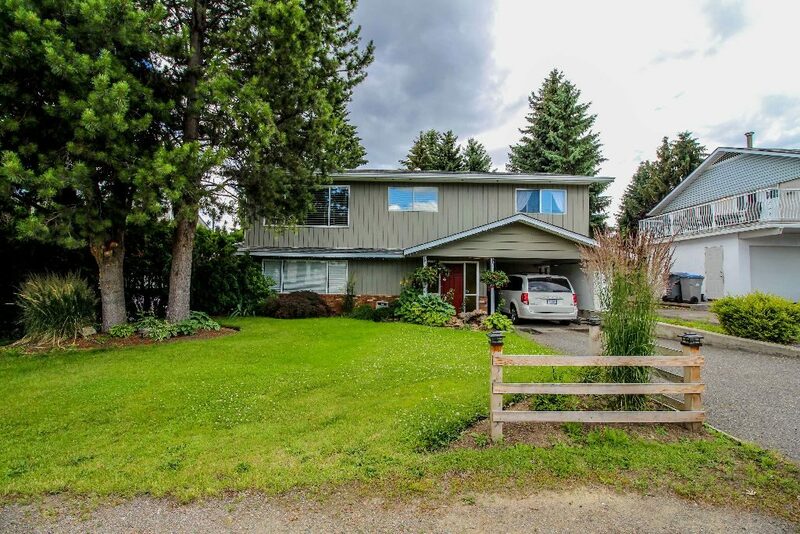 Neighbourhood: Westmount, Kamloops, B.C. Real Estate. Westmount is a small residential neighbourhood that sits below Batchelor Heights on the North Shore of the Thompson River. 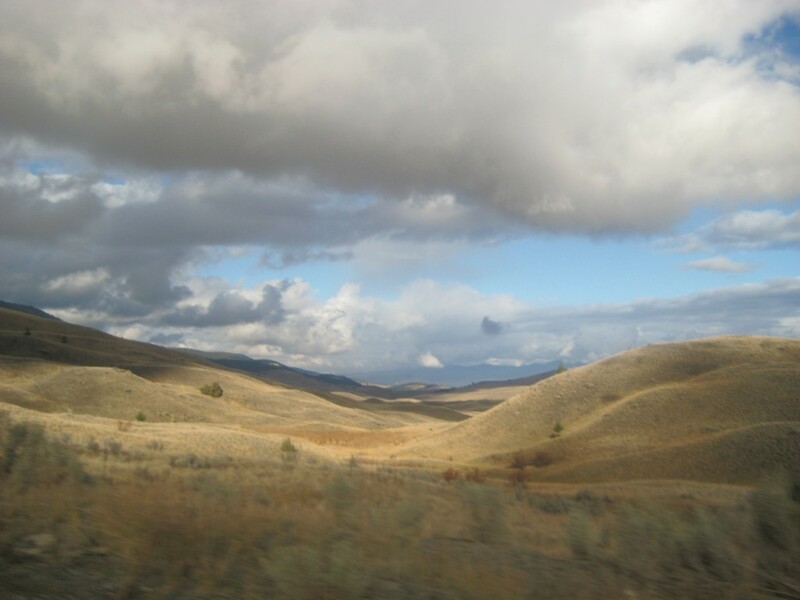 It is ten minutes north of downtown Kamloops, and is located between the North arm of the Thompson River, Halston Avenue and Westsyde Road (on the east and west side of Westsyde Road). Westmount has a number of single family homes, mobiles and townhouses. Westmount is not a very large residential area in comparison to other neighbourhoods in Kamloops. Homes in this area are older with mature landscaping and trees. Many homes in this area have large lots, and private yards. There are a number of homes that border the river and the rivers trail which are popular places to live. On the west side of Westsyde road there are a number of mobiles for buyers on a budget. This area of Kamloops is quiet, because there are no major high traffic roads running through the neighborhood with the exception of Westsyde road. There is however CN train tracks that border the Westmount area. The main river crossing for the CN railway parallels the Halston connector bridge. Westmount is a great neighbourhood to raise a family. This neighbourhood is very child friendly, and there are walk-ways between houses, leading to the school grounds so that children don’t have to walk on the main road. To view homes for sale in the Westmount area click here. Many students attend Westmount Elementary School, Westsyde Secondary School, Brocklehurst Middle School or NorKam Senior Secondary School. There are also two private schools near by in North Kamloops (approximately five to ten minutes from Westmount. OLPH (235 Poplar Street) which is serves kindergarten to grade 7 and Kamloops Christian School (750 Cottonwood Avenue) which serves kindergarten to grade 12. Thompson Rivers University is located about fifteen minutes from Westmount. There are a number of retail stores and financial institutions close to Westmount. Northills Mall which is home to Shoppers Drug Mart, Independent Grocer, CIBC and TD Canada Trust are all within a five minute drive. Safeway, Save-On-Foods, Canadian Tire and many other smaller retail stores are also within two to five minutes of Westmount. Many residents of Westmount don’t need to go to Sahali, Southgate or Dufferin for shopping since there is a lot within five minutes of Westmount. Saying that, the big box stores are within a fifteen minute drive. There are also a number of professional offices in the North Kamloops area. The river’s trail runs through the Westmount neighbourhood. It runs along the riverside and has a desginated walking/biking path to enjoy. The trail stretches all the way out to Westsyde. The Lac Du Bois Grassland Parkis located on the north east boarder of Batchelor Heights which is a two to five minute drive from Westmount. The park is described to have ”grassland vistas, spectacular cliffs and canyons, cool, dry forests, secret ponds and small lakes”. The park is 15,000 hectares in size and offers a variety of hiking trails and scenery to enjoy. There is a designated area south of the park for ATV and dirtbike riding trails. This park is located north, west of Batchelor Heights. 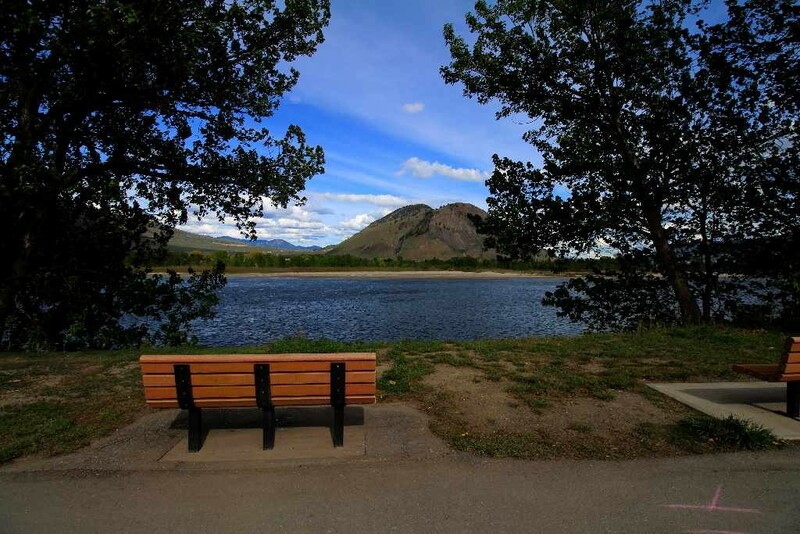 A popular sports area called McArthur Island Park is located between North Kamloops and Brocklehurst on the north bank of the Thompson river. McArthur Island is 51 hectares of playing fields, a mini golf course, indoor sports centre, bicycle paths, park space, a lagoon, wild flora and fauna reserve, marmots, a BMX track and walking trails. McArthur Island is a great place for sports enthusiasts to catch a game or tourists to take in the scenery. McArthur Island is one of the highlights of the north shore. This area is a ten minute drive from Westmount. There is a YM/YWCA located at 150 Wood Street. It has a large work out facility, hosts a number of classes and has childcare facilities. Other larger sports facilities such as the Tournament Capital Centre are locate within a ten to fifteen minute drive of North Kamloops. Westmount is serviced by BC Transit buses on a frequent and regular schedule. They do not go through the community of Westmount but run along Westsyde Road. Click here to view the BC Transit website. The Yellowhead Highway is also within minutes of Westmount, the Yellowhead southbound links in with the #1 Highway which is approximately a ten to fifteen minute drive. Westmount is also within seven to ten minutes of the Kamloops airport. To view current listings for the Westmount area click here. 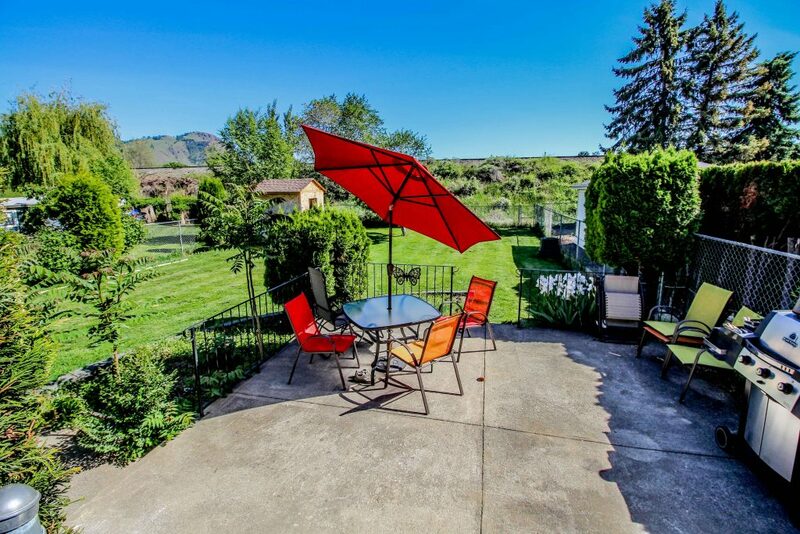 Kamloops and area home listings including judicial sales and foreclosed properties click here. The foreclosure process is a mystery to many people. There are many misconceptions about purchasing a foreclosure property. It is more complicated than making an offer on a home that is not in foreclosure. I want to shed some light on the process and what buyers can expect. 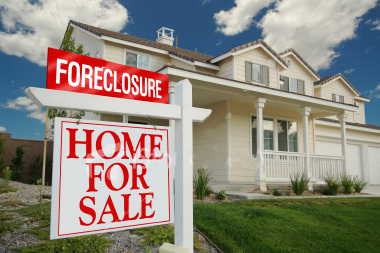 Also, if you have found yourself in a situation where you are nearing foreclosure, this will help you figure out what to do to avoid a judicial sale or foreclosure. Judicial process begins with a demand letter sent to the borrower which gives the borrower a short amount of time to pay off the mortgage. Once the demand letter is sent to the borrower a petition is filed in the BC Supreme court which starts an action called the Order Nisi that gives a redemption time to the borrower. The redemption period, which is usually six months, is given to the borrower to redeem the mortgage. This can be done by the borrower attempting to sell the property. After the Order Nisi, one of two things will happen. The petitioner will chose to have the property listed for sale by the court by way of a Judicial Sale through a Realtor. At this time, the lender will receive an order approving sale where the borrower will be responsible for any shortfalls between the borrowed amount of the mortgage and the sale amount. 3. There are no offers under a judicial sale; the lender can seek an absolute order of foreclosure, under which the lender becomes the new registered owner and all borrowers are wiped off title. No further action can be taken against the borrower after the court has granted the order absolute. 1. The buyer makes an offer to purchase the property and there is a subject period where the purchaser removes subjects such as home inspection, title search etc. 3. The Master asks if there are any other parties in the courtroom who want to submit an offer. If not, and the offer is market value, the Master will approve the sale. If there are competing offers the Master will instruct all parties including the original purchaser to leave the courtroom and resubmit their final subject free offer in a sealed, envelope to the vendor’s lawyer. 4. After all offers have been submitted the Master reviews the offers and approves the best offer. All offers made at the court level must be subject free offers. As you can see, buying a foreclosed property is not as simple as many think. Even if you have an accepted offer on a foreclosed property, there is a high likelihood that there will be other offers once you reach the court proceedings. 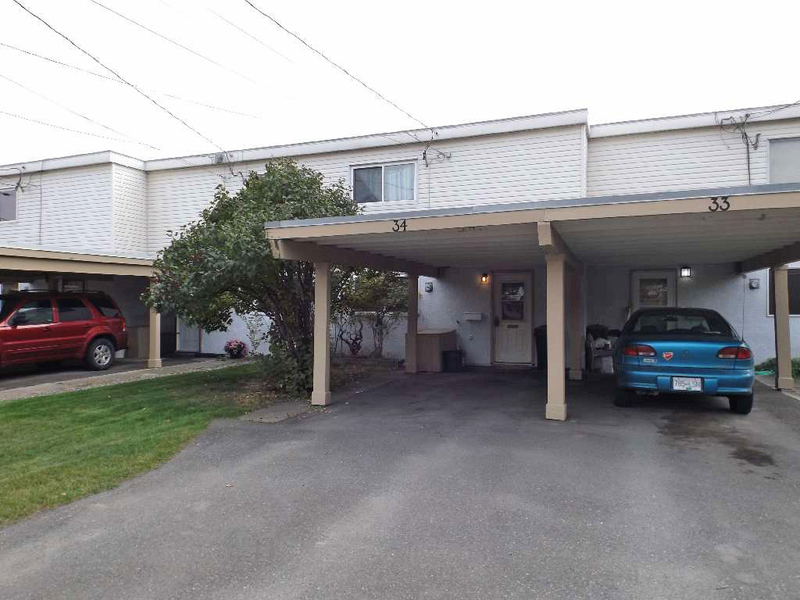 I have not seen many foreclosures or court ordered sales come on to the Kamloops market recently. I do believe however, that we will see an increase in foreclosures and court ordered sales in 2009 and into 2010. Many home owners are over extended with debt not only in their homes but also personal credit card debt, personal loans and loans on vehicles.